We work closely with Professor Arun Ram of The University of Melbourne to source exceptional, socially engaged young maths mentors. In partnership with NAB we have begun running Industry Mentoring Programs. 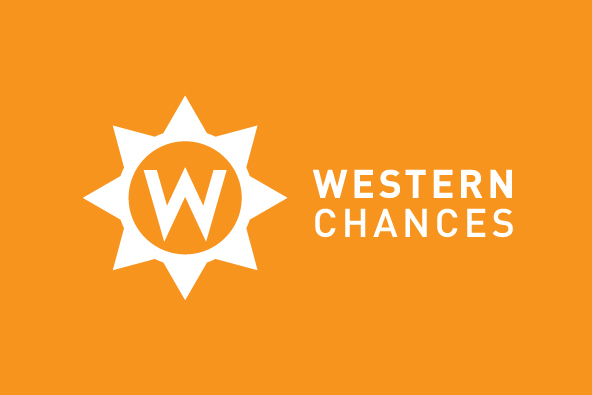 Organisations with whom we’ve successfully partnered to source deserving students include Western Chances and Happy Brain Education. We host our mentoring in a range of venues and are always on the look-out for interesting new spaces. Thanks to the architecture firm Woods Bagot for providing one such space. Thanks also to NAB for inviting us to use their exciting 700 Burke Street office. We thank Holding Redlich for their excellent pro bono legal assistance.